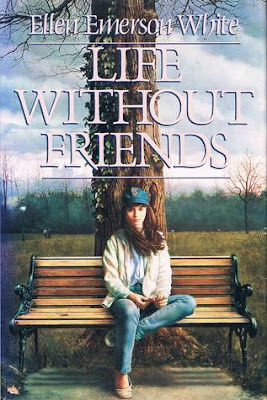 This book kind of ate me alive at fourteen, and I have reread it pretty much every year since. It has become what you might call a Monster Comfort Read. I have been buying up used copies of this previously out-of-print book for years now and sending them to readers I knew needed them. I am so delighted to let you know it's now available on Kindle for just $2.99 or free with Kindle Unlimited. And I really love the new Kindle cover (above left), while I will always be inordinately attached to the original cover (above right). They're both Beverly to me. I feel like I don't even need to say it at this point, but I will anyway. You know what to do. Hurrah, thanks for the heads up! I noticed she also had what looks like a standalone in KU - ALL EMERGENCIES, RING SUPER. Have you read this one? I have! I tracked down a used copy ages ago and enjoyed it. I wish it had been able to turn into the series it could have been. Oh, I have been meaning to read this after hearing you talk about it so many times... I loved the Echo Company books. Can I just jump into this one or should I try and read FRIENDS FOR LIFE first? I’m not exactly sure how they relate to each other. Aren't the Echo Company books wonderful? So this is a companion novel to FRIENDS FOR LIFE and not a direct sequel, as Beverly is a minor character in that book. 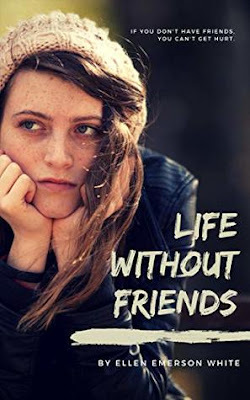 I think this is the stronger of the two books and can stand alone, but its entire premise is based on the events (and fallout) of FRIENDS FOR LIFE.